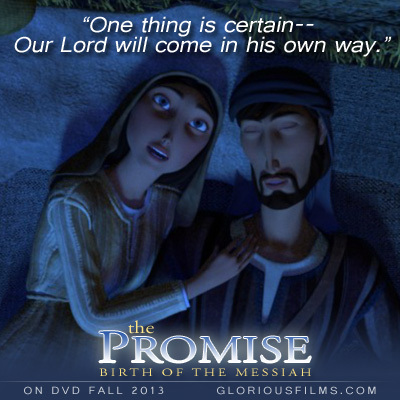 Mary blessed God (praised, glorified, obeyed, loved Him) long before He chose to reveal her special blessing. 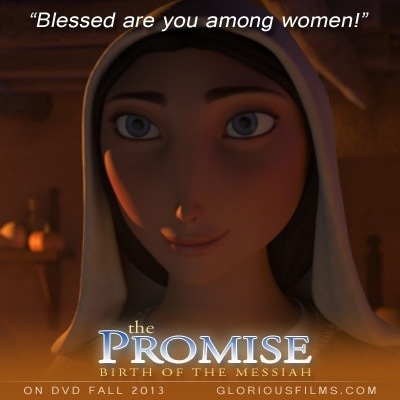 Mary recognized the greatness of God and revered Him as her Master and was “blessed among women” because God was so glorified by her life. 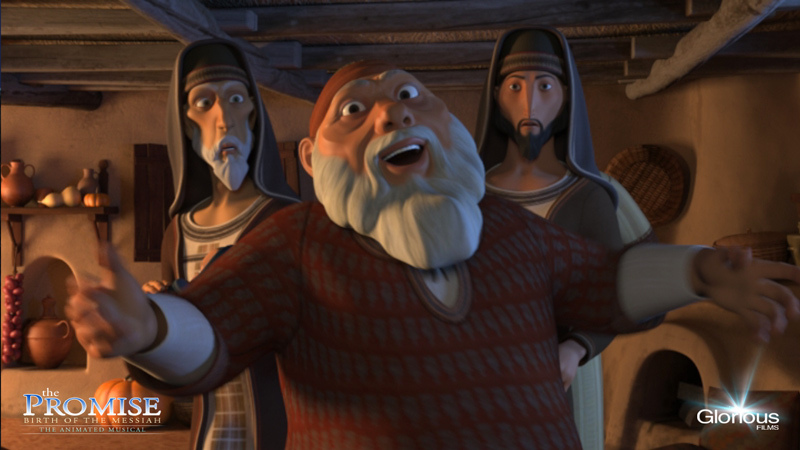 When Mary and Joseph find no lodging in Bethlehem, they must settle for an animal stable. 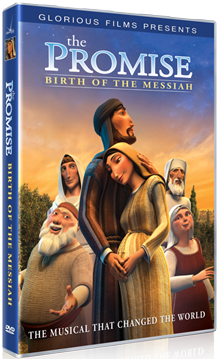 With Mary’s birth eminent, the couple throw a blanket over a bed of hay and collapse for a moment of rest from their long journey. 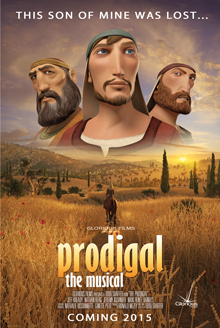 As Mary ponders the humble situation, she utters a song of faithful acceptance that God may bring His Son into the world wherever He desires – even in a lowly corral for beasts. 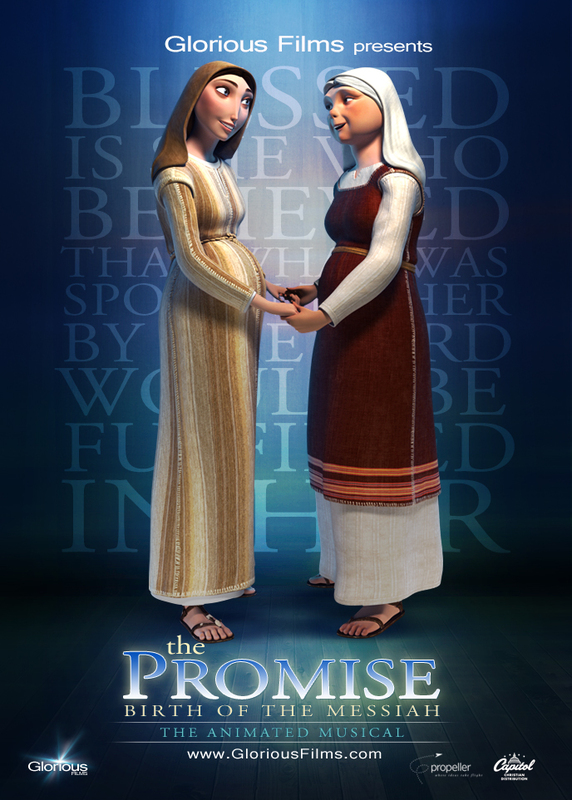 Through the Holy Spirit, God can speak a message to an unborn child about another unborn child. Is anything impossible with God? 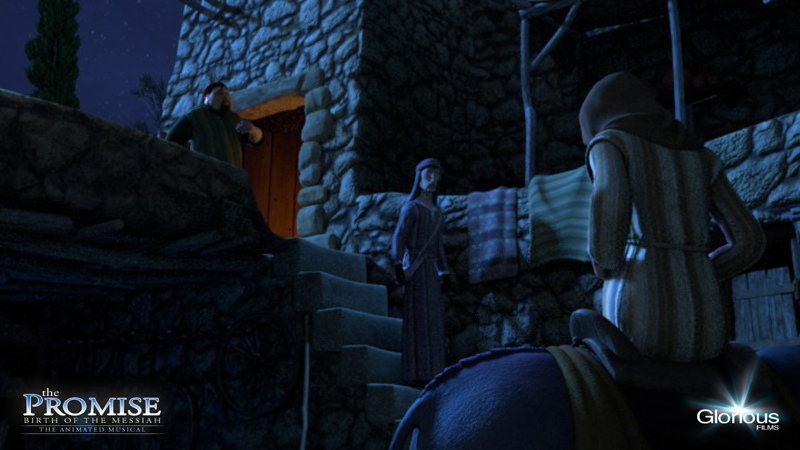 Joseph and a very pregnant Mary are desperately looking for a room in Bethlehem, which is crowded with people arriving to register for the census. 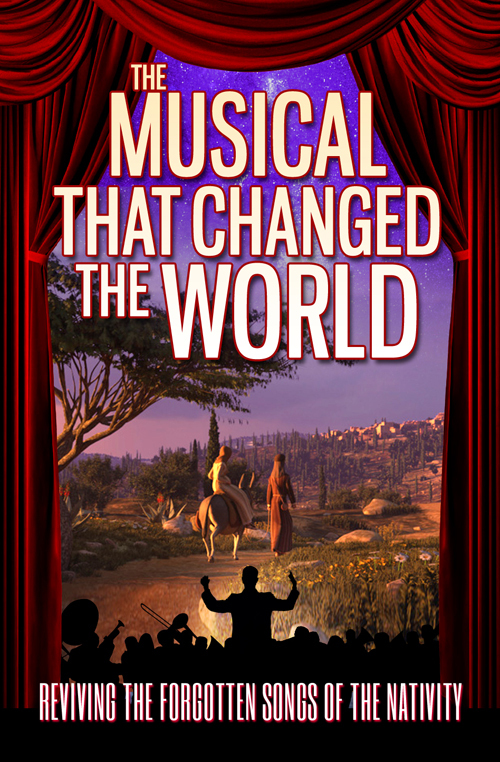 John the Baptist’s father gets the attention he deserves in ‘The Promise’ which includes a big musical number. Zechariah in his show stopping song.